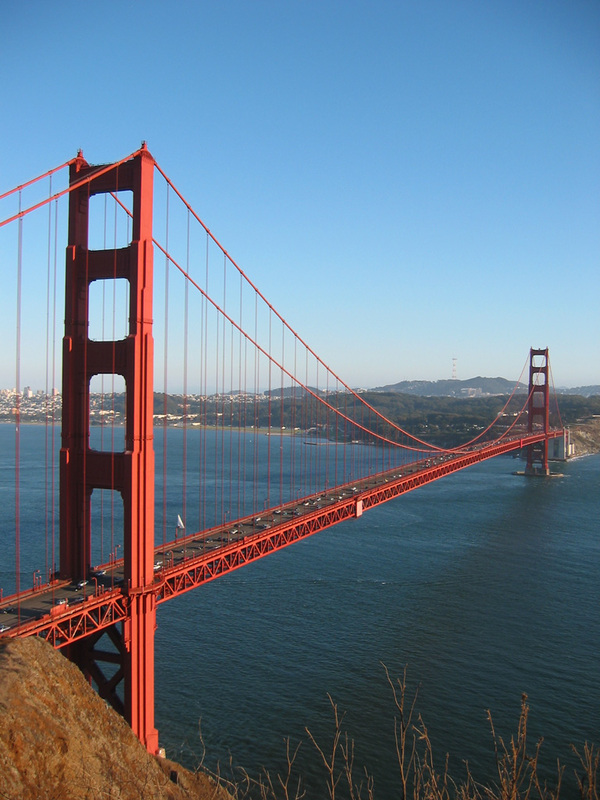 We are pleased to announce the next OSGi Developer Certification - Foundation Level exam will be taking place on Thursday January 22, 2015 in San Francisco. So if you want to test and prove your OSGi proficiency and achieve an OSGi Alliance certified level of competency then be sure to sign up here. Plus, the OSGi Alliance maintains a register of all Certified Developers so that an individuals certification status can be verified. The exam is open to anyone, however we recommend that you should have gained some practical experience using OSGi and have a good understanding of the OSGi R5 specification topics that are covered in the exam (full details here). There is a special discounted price for students, and OSGi Alliance members. Please contact us by email for discount details. More information about the exam, logistics and the benefits of achieving OSGi Developer Certification - Foundation Level can be found on the OSGi Alliance website here.